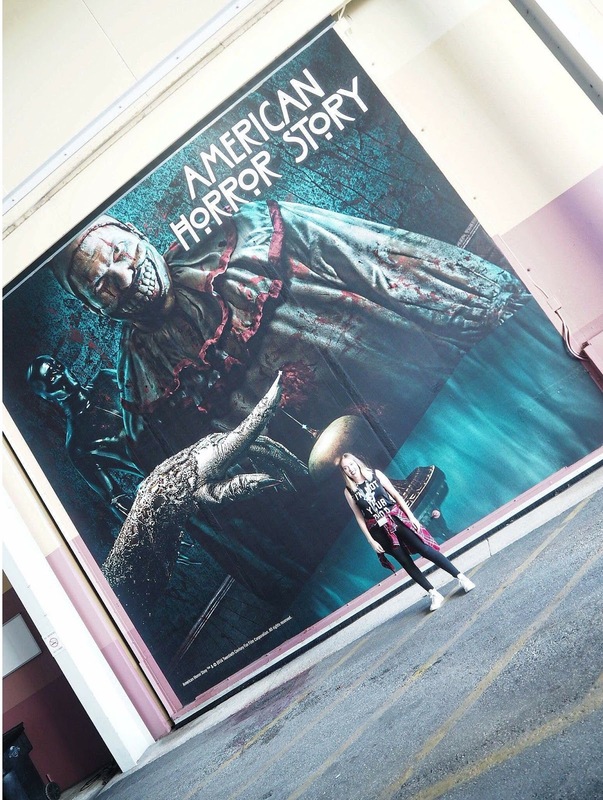 If you are enjoying the parks during the day and have a ticket to Halloween Horror Nights that evening, you have the option to 'Stay and Scream'. This means is that you get to stay in the park in a 'holding area' until the start of the event. Then from your prime position in the park you can usually get through 2 or 3 houses before the crowds hit! 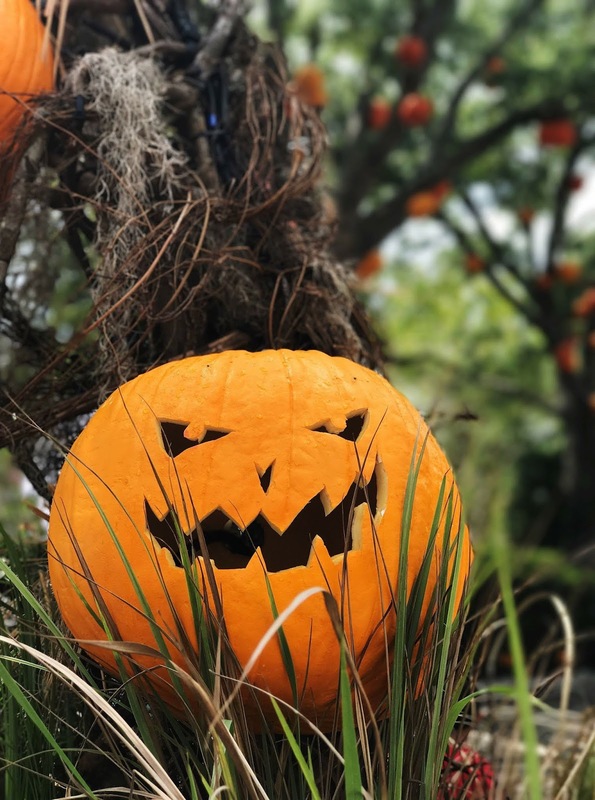 We use the term 'quieter' loosely as Halloween Horror Nights is never what you would call quiet, however, there are definitely the busier and quieter nights to visit. 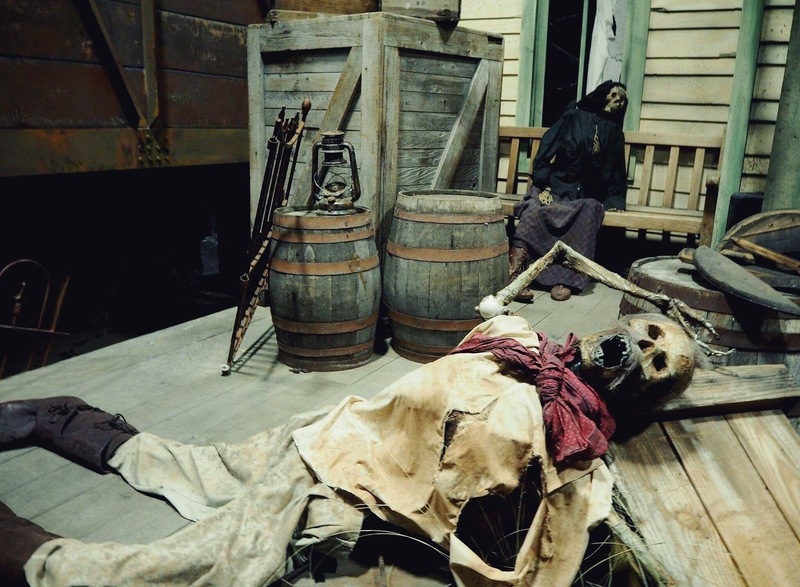 Wednesday and Thursday nights tend to be quieter and we avoid weekends (Friday and Saturday) like the plague as they are usually super busy with locals who don't have to work the next day! 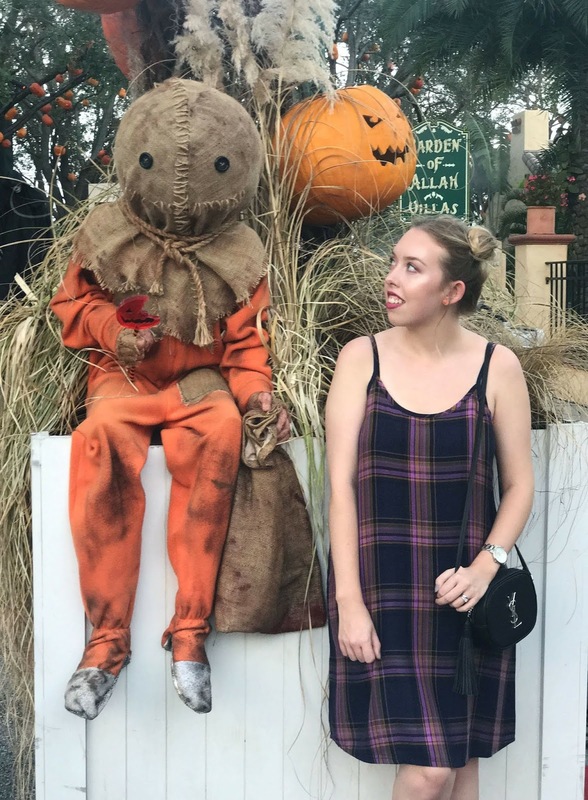 If you are visiting Orlando for an extended break then it is absolutely worth buying a Frequent Fear Plus Pass. This allows you entrance every night except for Saturday so you can enjoy the event as many times as you care to attend for the duration of your holiday. This takes the pressure off and allows you to take a much more relaxed approach. It is normal human behaviour for the initial crowd surge to head to the closest house first which means that the front of the park gets choked up with long wait times very quickly. We have walked past 90 minute wait times to the back of the park (near Simpsons) and have pretty much walked into a house with a 15 minute wait. Head straight to the back! Enjoy the houses at the rear of the park first and wait until the crowds dissipate at the front later in the evening. 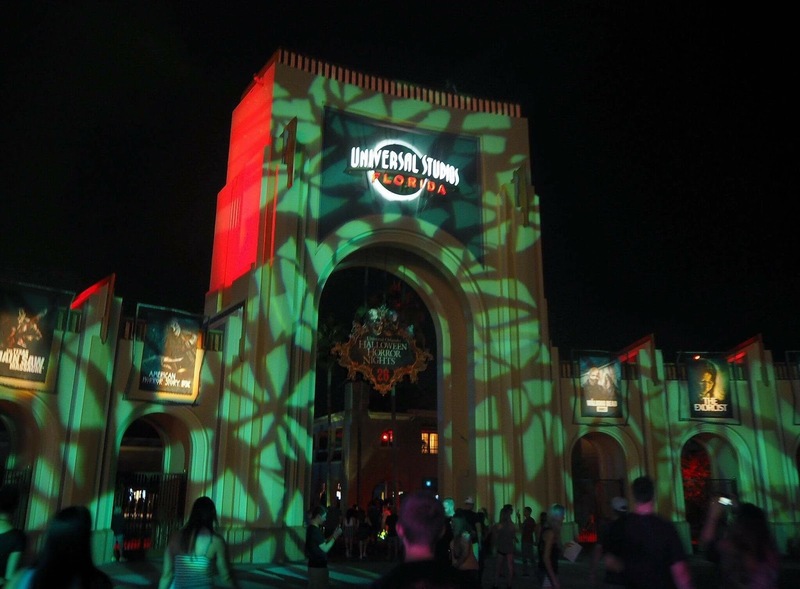 We love to stay onsite during Halloween Horror Nights as it's just so convenient! 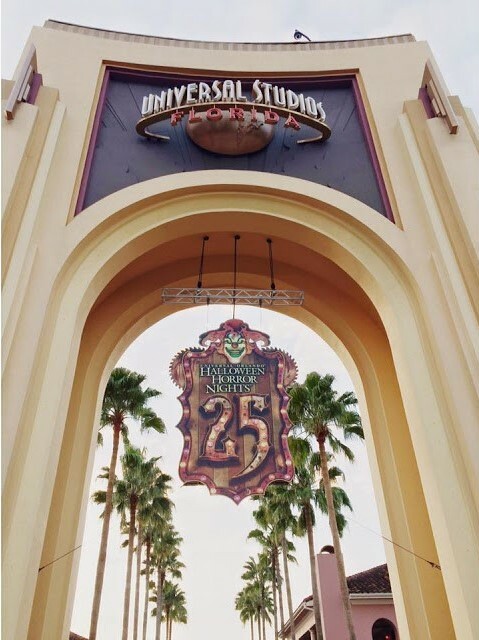 Let's face it, who wants to be leaving the park in the early hours to then have to get to the giant Universal parking garage and then drive back to your hotel/home? Not us that's for sure! That's why we always make sure that we have a Universal hotel booked. 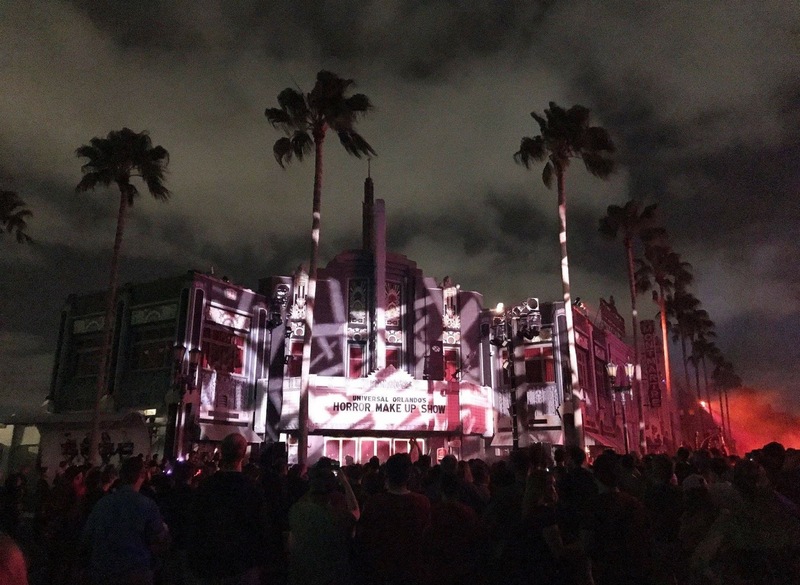 We love being able to stay late, enjoy a Halloween Horror Nights cocktail and then take a short stroll back to one of Universal Orlando's fabulous hotels for a great nights sleep! Arriving early to the event has it's advantages and its disadvantages. Of course it's fantastic to be able to be some of the first guests into the park when the gates open and if you then head straight to the furthermost houses (see point 4) you should be able to get lots done before the majority of the crowds arrive. However, it will involve you having to queue up at the gate (with what feels like a million other people) in usually, super hot temperatures, waiting for the event to open. As the night progresses it is normal for the crowds to start to dissipate. This is a great time to start hitting the houses as the wait times will begin to decrease. On nights when the event is open until 2am (especially weekdays!) the crowds will ease at around midnight leaving it much easier for you to gain access to multiple houses with a much lesser wait than earlier in the evening. So have a lie in and prepare to stay to the very end of the night! Yes, we have been those people who arrive at 6pm and stagger out at 2am after 8 solid hours of standing and walking! Believe me, it is not for the fainthearted! Not only will your feet feel like they are bleeding you will be hot, sweaty and totally exhausted. Our tip for you, PACE YOURSELF! Take regular breaks, don't try and do everything in one night, it's almost impossible. Where possible attend the event two or three times (more if you can!) and plan out your strategy in advance to get the most from your time there. This sounds like common sense but we've seen numerous people in, what we would consider, totally inappropriate footwear over the years - stilettos anyone! For the best chance of survival get those comfy training shoes on and you'll be all set for the miles you'll be walking and the hours you'll be standing! Lastly, but very importantly, drink a LOT to stay hydrated - and we don't mean those delicious and tempting speciality cocktails! By all means indulge in a cocktail or two but make sure you also pace yourself with plenty of water. The event is hot and crowded so keep hydrated guys! 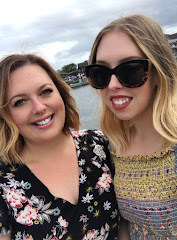 We hope these tips are of some help if you are heading to the event this year! 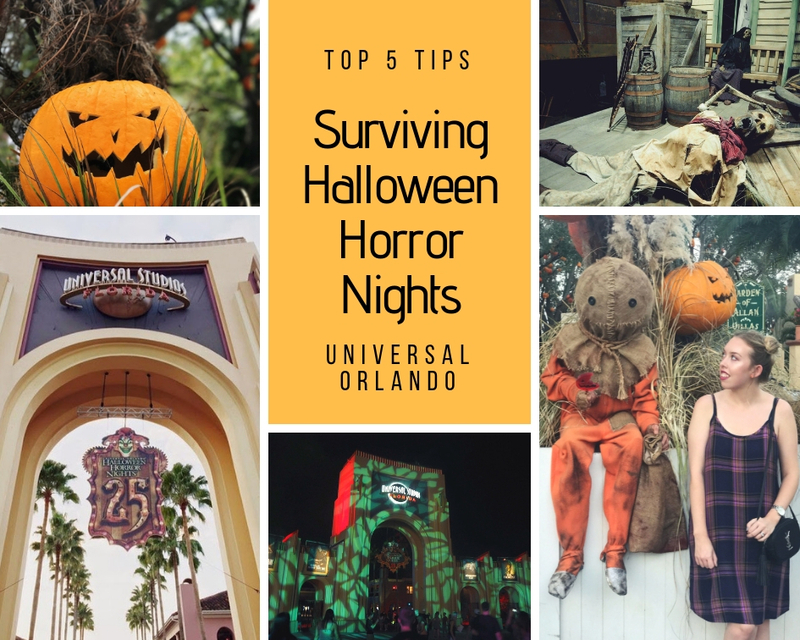 We are so excited for the start of Halloween Horror Nights 2018 and you can guarantee that we will be frequent visitors! If you see us be sure to say hi!